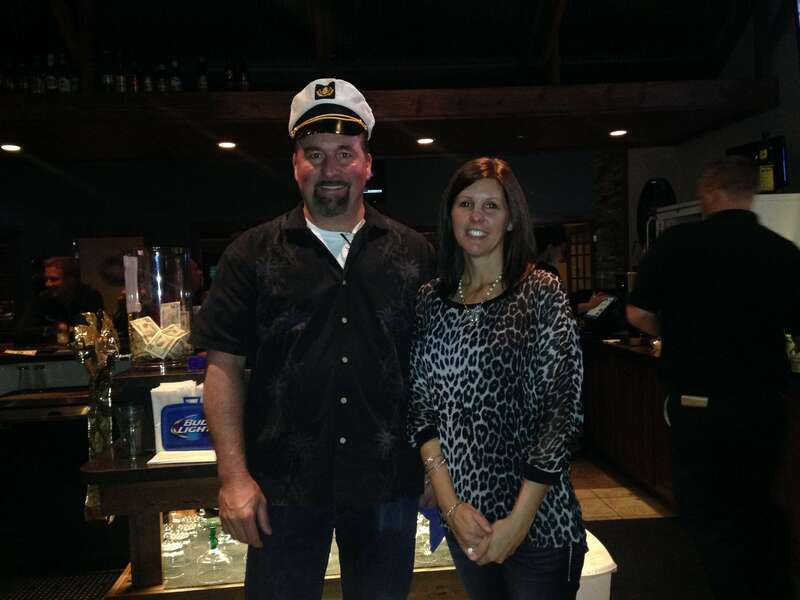 Lake Delhi’s rebuilding efforts got a boost from a couple of bartenders Friday night. Rich and Suzy Hughes were guest bartenders at Pin Oak in Manchester and chose to donate all their tips to the Rebuild Lake Delhi Fund. The Hughes will present a check in the amount of $630 to the Lake Delhi Recreation Association. Pin Oak will continue to sponsor “Bartenders for a Cause” throughout the holiday season.